SMoCA, the Scottsdale Museum of Contemporary Art, is hosting the 4th annual SMoCA Mix: Fashionably Avant-Garde, on Saturday, May 7. The event will showcase avant-garde fashions from local and international designers, with proceeds benefiting the museum. 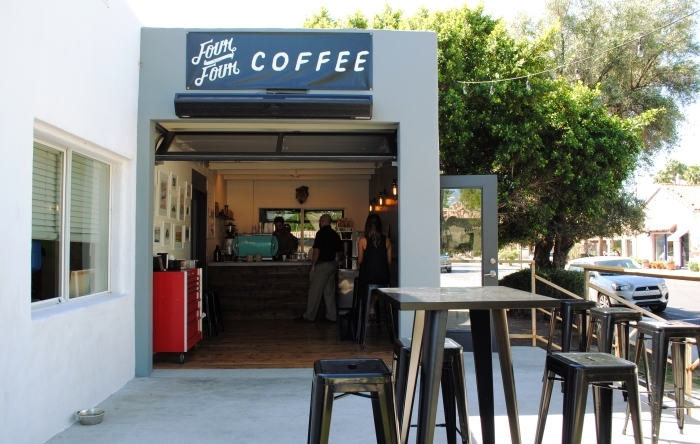 Fourtillfour Coffee is a delightful new coffee shop in Downtown Scottsdale. Owner Nico Samaras has a fondness for Porsche, which shows in the garage door, artwork, and tool chest / condiment bar. Fourtillfour serves up delicious cold brew, growlers, and a tasty Cinnamon Sugar Toast with Irish butter and cinnamon sugar on Noble bread. They feature Four Barrel coffee, made in San Francisco. 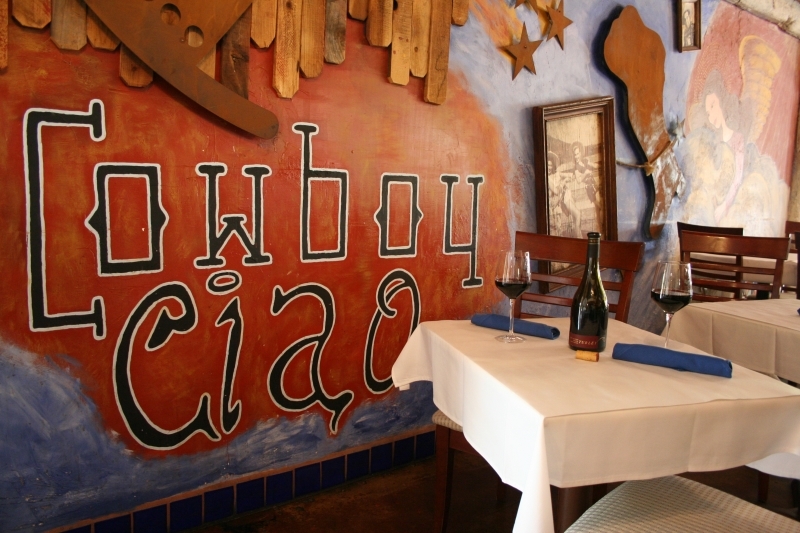 One of my favorite restaurants in Downtown Scottsdale is Cowboy Ciao, beloved by locals and visitors since 1997. They serve up delicious, modern American cuisine with Southwestern flavors and global influences, in an eclectic atmosphere.